We pride ourselves on using and stocking only the best products possible. 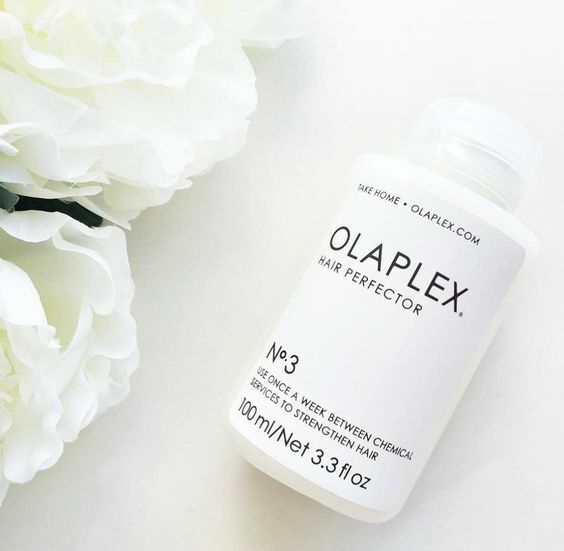 Olaplex enables hair to be lightened at any level without the risk of breakage. Lakmé is an emerging brand offering new formulas, techniques & styles inspired by the latest advances in international hairstyling. Lakmé offers a variety of products to meet the creative needs of professionals, while also protecting hair & its natural beauty. Created by stylists looking for high-quality products their clients could afford. Every verb product is cruelty-free, with no harmful sulfates, parabens or gluten. Verb comes from a place of natural beauty, easy living and no nonsense. Cloud Nine is continually redefining the hair tool category, putting you in control, whatever your hair type or style. Whether you want to create smooth and sleek styles, flicks, curls, or achieve the perfect straight look, there's an iron for your hair.